KIPP Nashville is always looking for collaborative, innovative teachers dedicated to guiding students to and through college. We are proud of our achievements and celebrate our successes, but are dedicated to reflection and continual improvement. We are passionate about our content, nerd out on refining our practice, and bring this zest and curiosity to our classrooms. At KIPP Nashville, you will be part of a team that is working to better themselves each day in service to our students and their families. The most impactful, joyful teaching comes from teachers who are able to bring their true selves to the classroom. We value our staff as individuals and seek new perspectives that strengthen our impact. As a growing region, you’ll have the unique opportunity to become a leader no matter your role. At KIPP Nashville, you’ll be part of a tight-knit team that collaborates to provide a consistent, rigorous and positive environment for all students. You’ll have one another’s backs and, more importantly, you’ll feel confident that your colleagues have the same belief in your students that you do. Since our founding in 2005, we’ve worked to cultivate strong family involvement through home visits, transparent communication and a spirit of humility. We’re proud to have KIPP parents on staff across our schools. Teachers, administrators and families partner daily to support our students. Those who seek to become experts in their craft and exhibit a growth mindset will thrive at KIPP. We provide space for this through dedicated weekly check-ins during the school day with your coach and your team. You’ll also have time to reflect and plan, with KIPP teachers receiving between 60 and 240 minutes of prep time each day. Each Wednesday, our schools dismiss at 1:30pm so that teachers can engage in school-based or regional professional development. Teachers work hard and the last thing you should worry about is access to the things needed to do your job. Technology is integrated into our curriculum through a 1:1 ratio of laptops to students and teachers receive technology and basic supplies, as well as a yearly stipend for additional supplies and enrichment resources. Our in-house Curricula & Assessment team ensures that you have curriculum that is aligned and rigorous and our Data Analyst provides schools with the information teachers need to lead our students to positive outcomes. KIPP’s national motto is, “Work Hard. Be Nice,” and we believe that academics are only part of the equation to college and career readiness. Each KIPP Nashville school has unique values that are instilled through explicit character education and modeling. KIPP has a 21-year track record of sending students from low-income communities to college at a rate 5x that of their peers. Our KIPP Through College team is working to close the college completion gap by supporting our students from high school through age 24. At KIPP Nashville, you can be sure that the gains made with your students are not lost once they leave your classroom. 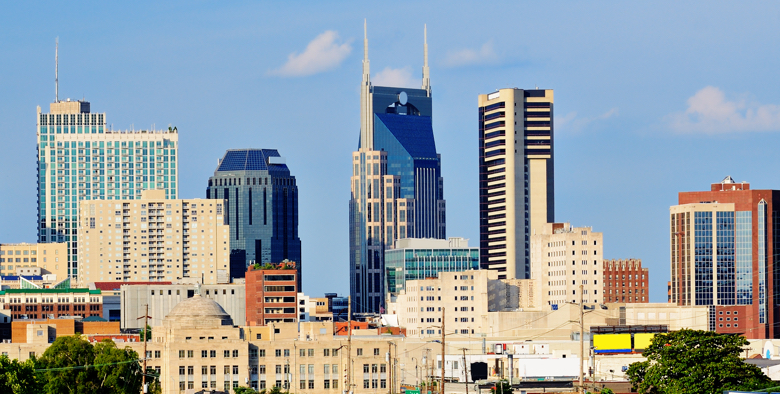 Nashville — There’s No Better Place! In Nashville you’ll get to join a vibrant movement of educators working to prove the possible in the South. Outside of work, you’ll get to enjoy all the pleasures that come with living in one of the fastest-growing It Cities in the country. We give our teachers the tools and resources they need to grow, with an environment supportive of perspective, leadership, and constant learning. 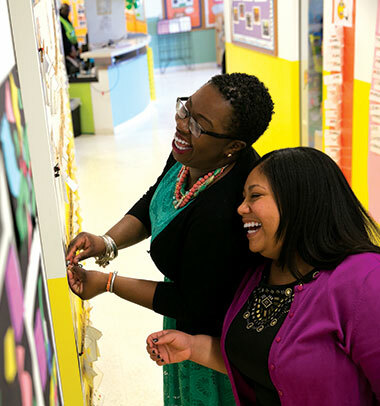 From character building groups to academic blocks to collaborative planning, get an inside look at a day in the life of a KIPP Nashville teacher.